Thursday 4 May, 12 - 7pm, drop in, no booking necessary. Not sure what to read? 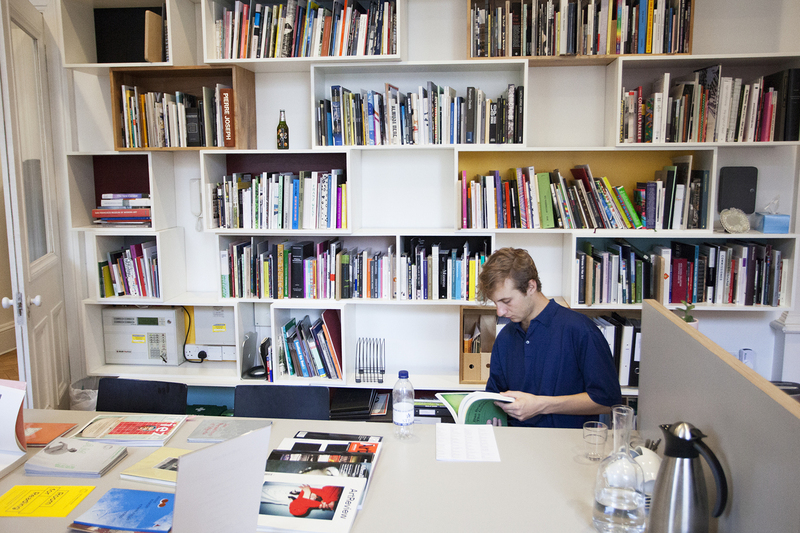 Books are suggested every month in conjunction with our exhibitions and projects. This month we have a selection of books for our current exhibition Steven Claydon's ‘The Archipelago of Contented Peoples: Endurance Groups’, including Tiffany Jenkins most recent book - a chance to have a browse before her exhibition talk on the 11th May!